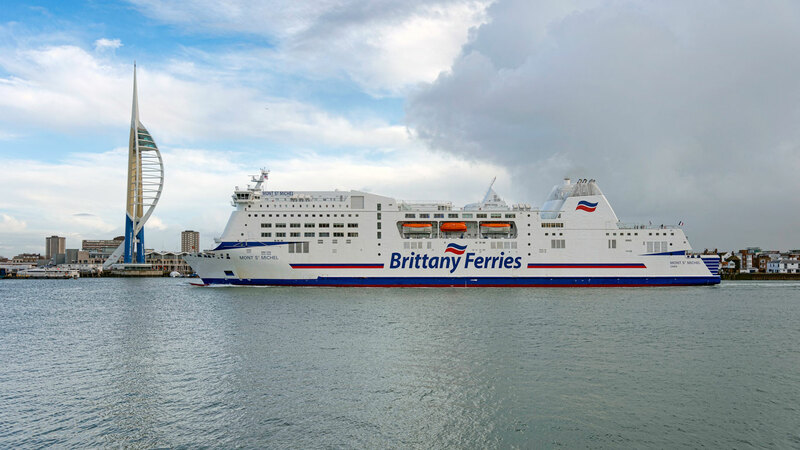 Brittany Ferries has issued advice for anyone taking a pet abroad this summer, which comes off the back of another record-breaking year for the ferry operator. According to the company, 67,462 pets travelled on its ferries in 2015, an increase of 17% compared to the same period in 2014. In fact, the pet-friendly cabins on the Portsmouth to Le Havre, Bilbao and Santander crossings are always the first to sell out. 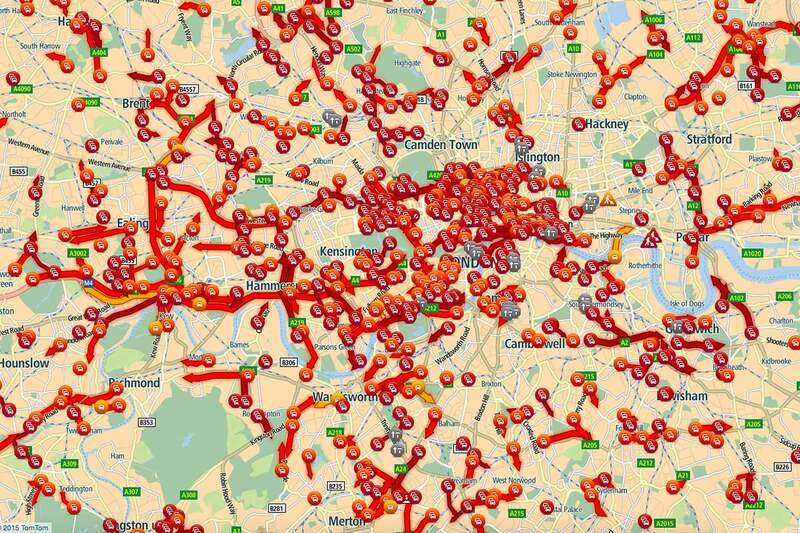 So if you’re looking to take your sea dog across the water this summer, you might want to think about booking sooner rather than later. Before 2012, Britain’s pet passport rules were much stricter than the rest of Europe. Animals had to be vaccinated against rabies six months before travelling and have a blood test to prove the vaccine had been effective. If travelling from a listed country, fill in a declaration, confirming that you aren’t going to sell or transfer the ownership of your pet. You must use an approved transport company and an approved route unless you’re travelling between the UK and Ireland. 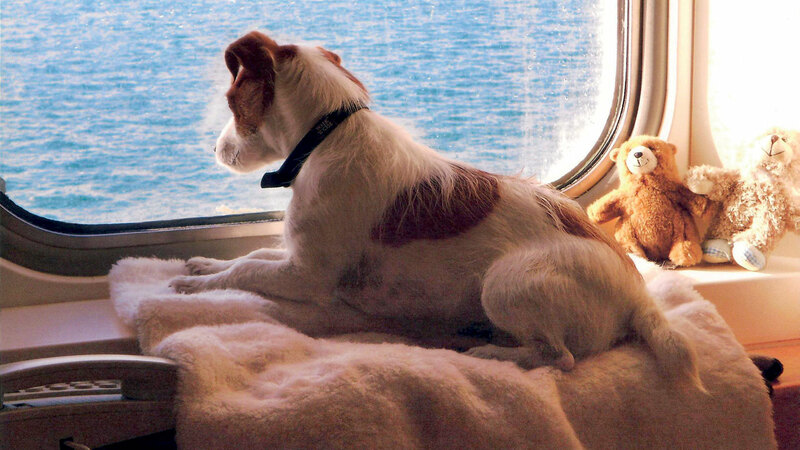 Brittany Ferries offers pet-friendly cabins on its Portsmouth to Le Havre, Bilbao and Santander crossings, with the option of on-board kennels. 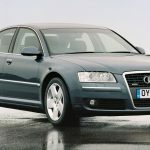 For routes to and from France, travellers can carry their pet in the car, with regular visits to the car deck for owners to check on their loved one. Christine Barker, general manager Brittany Ferries holidays, said: “Boarding kennels can cost as much as £150 a week in London, and more than £100 a week outside the capital. According to the UK government, you can enter or return to the UK with your pet cat, dog or ferret without quarantine if you follow certain rules. Your pet has to travel within five days of you, or someone else you’ve authorised in writing. There are different rules for pets travelling outside the five-day limit. You cannot travel with more than five pets unless you’re attending a training for a competition, show or sporting event. You’ll need written evidence of registration for the event when you travel, while all pets must be attending the event, be over six-months old and meet the pet travel rules. There are no restrictions on bringing pet rodents, rabbits, birds, ornamental fish, invertebrates, amphibians and reptiles to the UK from other EU countries. Pet rabbits and rodents from countries outside the EU most spend four months in quarantine and will also need a rabies import licence. When you return to the UK, staff from the ferry company will scan your pet’s microchip and check your documents. Your pet will be held and could be put into quarantine or sent back to the country it travelled from if you don’t have the correct documents or your pet hasn’t been properly prepared for travel. You are responsible for the the cost of quarantine or the re-export of your pet. For more detailed information on pet travel, visit the government website. 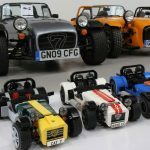 There's never been a better time to buy a high-mileage luxobarge Is the LEGO Caterham Seven the ultimate self-assembly toy?